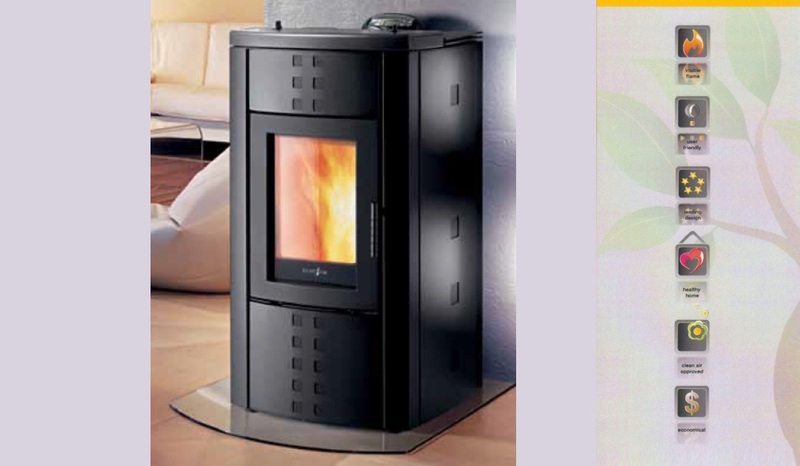 This central heating system provides total comfort and well-being throughout your home. 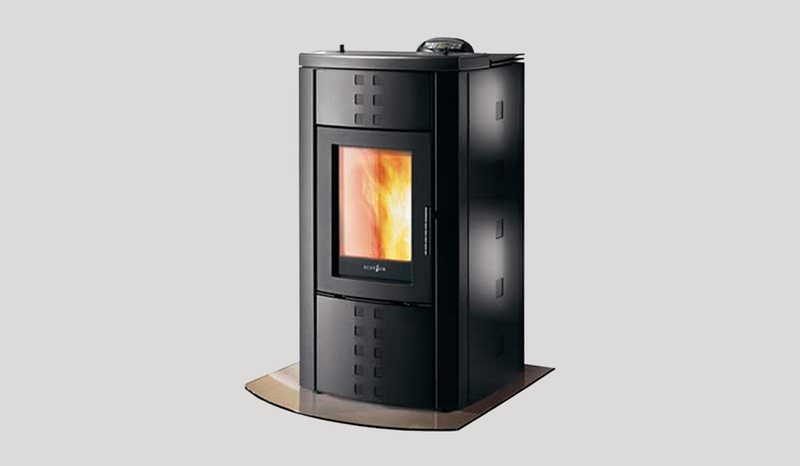 The Amalfi pellet boiler provides you with approximately 1.7kW radiant heat to room and 6.7kW hydro. 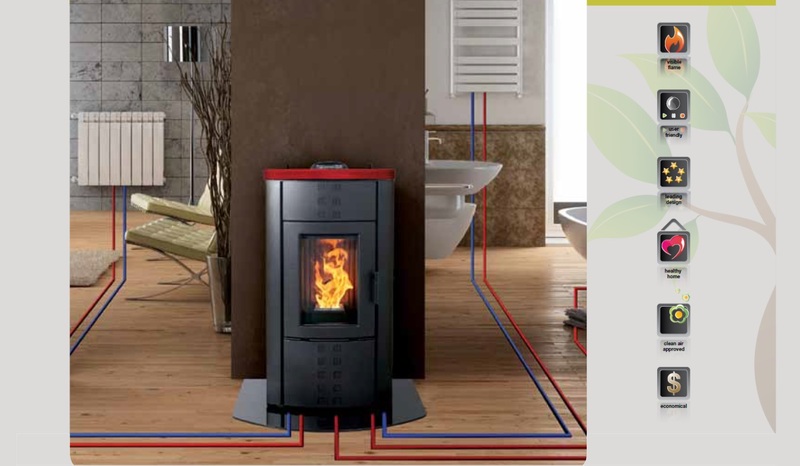 The system can be fully integrated with radiators, underfloor heating and hot water systems.